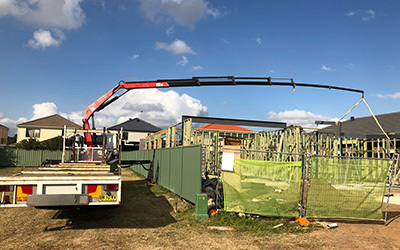 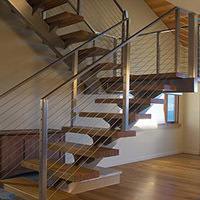 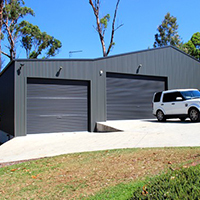 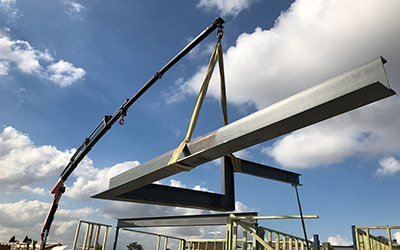 To give life to the imagination of engineers, architects & builders and provide feasible solutions for residential, commercial, industrial, and public properties, we offer impeccable services of Structural and Architectural Fabrication in Sydney. 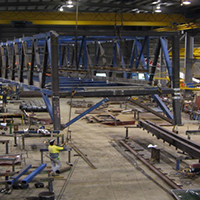 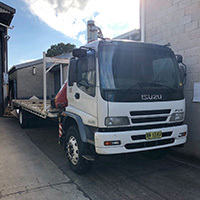 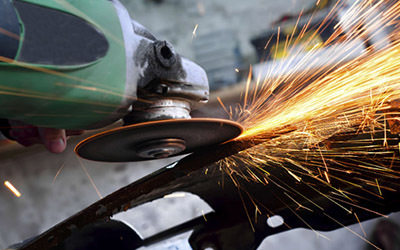 Our steel fabrication unit located in Auburn is equipped with the modern machinery to manufacture Beams, Columns, Trusses, Skids, Pipe Racks, Service Stations, Roof Structures, Mezzanine Floors, Platforms, Canopies, Pergolas, Carports, Decks, Walkways, Access Ladders, Storage Cabinets, Staircases, Handrails, Balustrades, Fences and many more products for use in Construction, Power Generation, Petrochemicals, Mining, and several other industries. 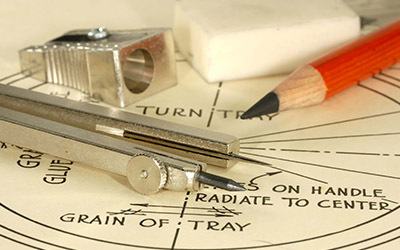 We have a fabulous team of Draftsmen, Fabricators, CNC operators, and Fitters who can cater to your varied requirements in such a way that the outcome would be way better than your expectations. 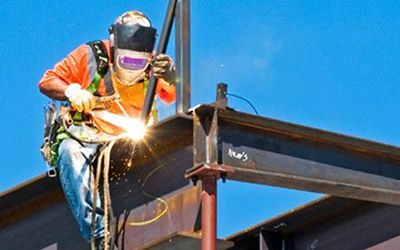 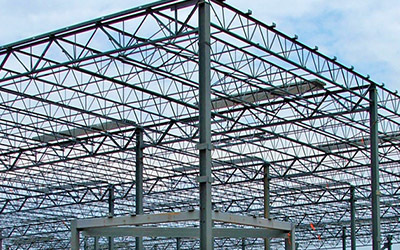 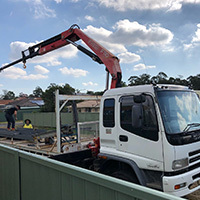 In our journey of more than 2 decades, we have supplied and installed a myriad of high-quality steel structures, in accordance with the Australian standards.